I haven’t even unpacked yet & I’m starting to prep for another road trip – this one to the shores of Harrison Lake to sell my wares as part of the Harrison Festival of the Arts. 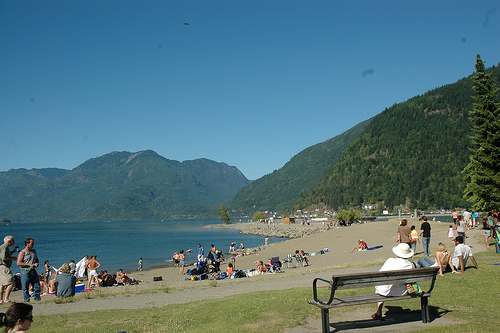 I’ve never been out to Harrison Hot Springs, so I’m looking forward to renting a hotel for a few days & have a little working holiday. Art, music, the beach – sounds good to me! look for the tents on the grass, right in front of the beach! Next postWelcome to Harrison Lake! I bought a Dorothy print, your little dog let me scratch her chest & we talked about ferrets. Here is the link I promised http://www.ferretcompany.com/ All the best to you.